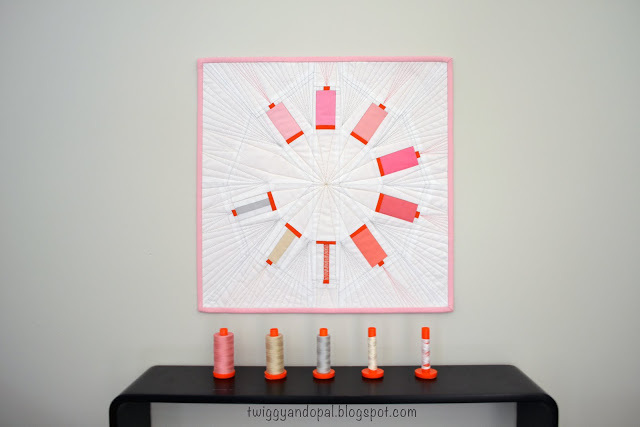 Welcome to Needle and Thread Thursday, y'all! 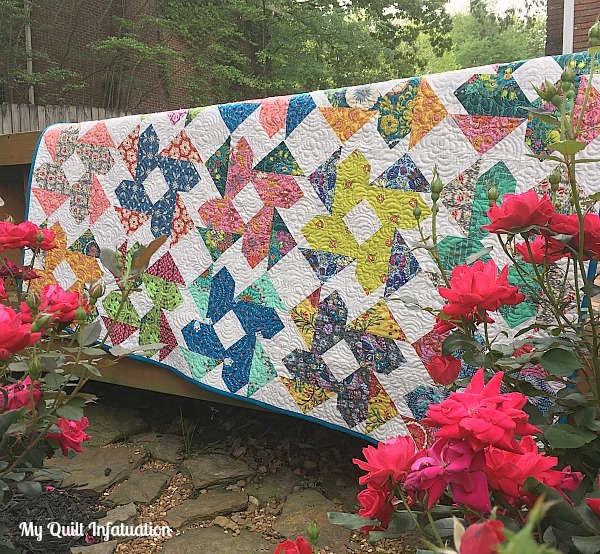 With my roses in full bloom, it's my very favorite time of year to take quilt pictures, so I hope you'll indulge this slightly picture-heavy post. 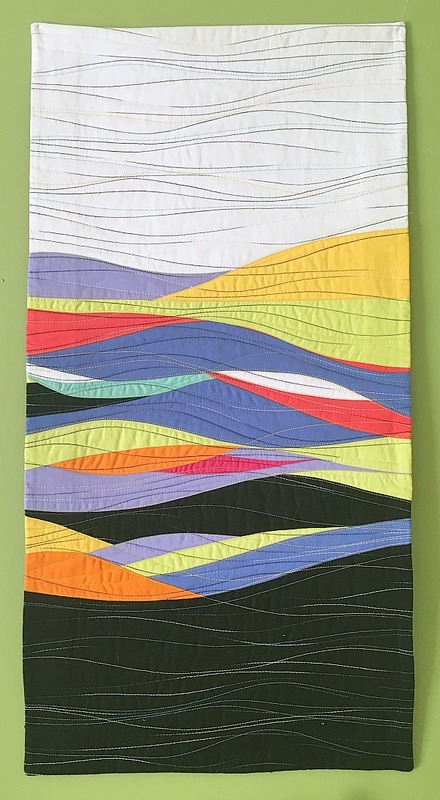 As I mentioned in my last post, this quilt is a remake of my original Folk Dance quilt, and I'm keeping this one as a class sample, as well as for trunk shows (pattern available HERE and HERE). 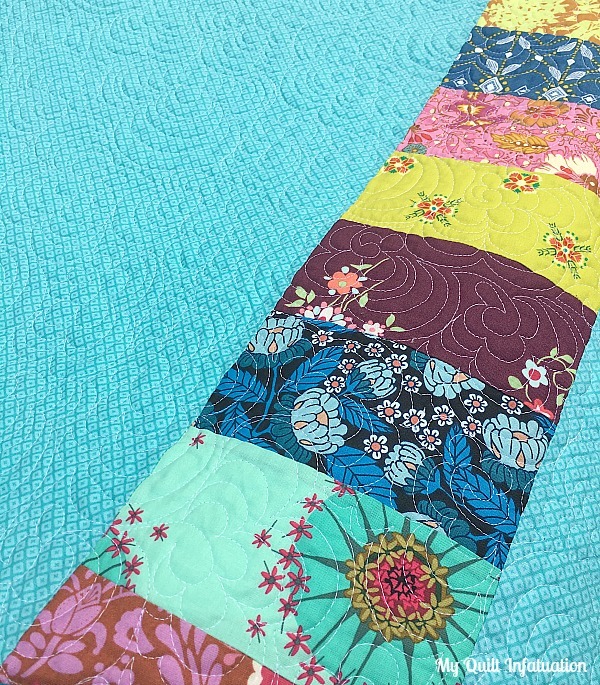 I thought a dense, allover flower quilting motif would compliment the Anna Maria Horner fabrics nicely, and I have to say- I am as proud of this quilting as any I've ever done. I even had a quilty friend ask if I had bought a longarm machine. 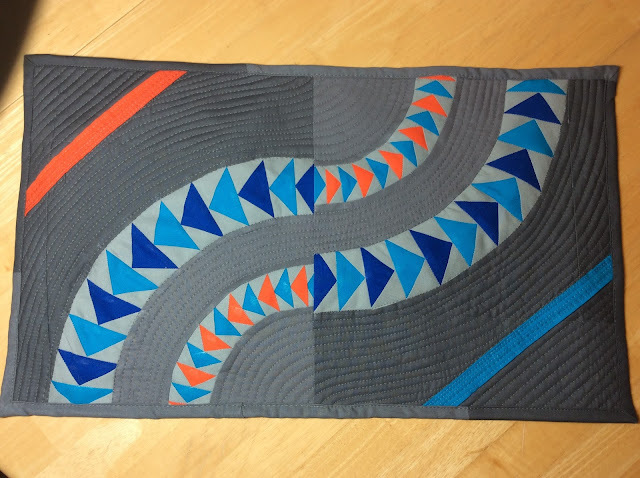 Nope- all quilted on my domestic BERNINA, but I take that as a huge compliment! 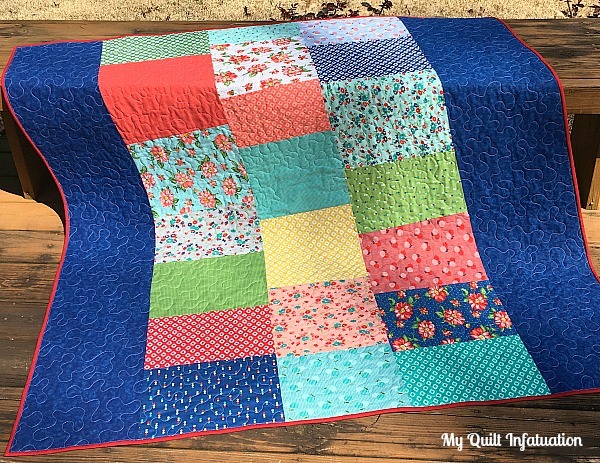 Even though I used 25 different prints in this quilt, I am saving the remainder of these fat quarters for a king size quilt for my bed. I did use the smallest leftover pieces on the backing though, and it adds just a little bit of flair. 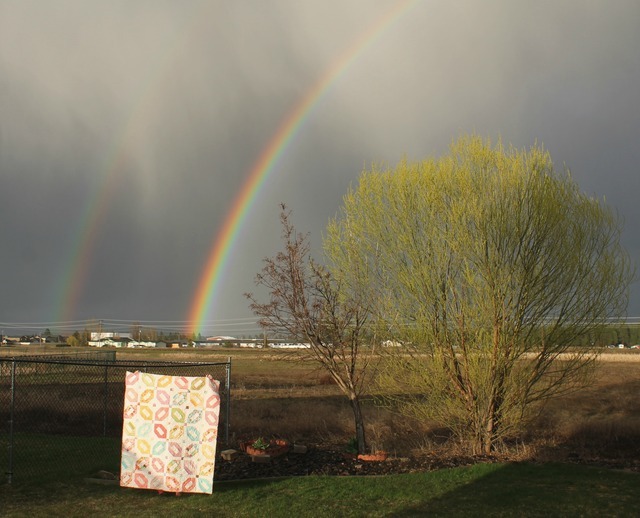 This quilt has a full rainbow of color, so I could have chosen almost any color binding. 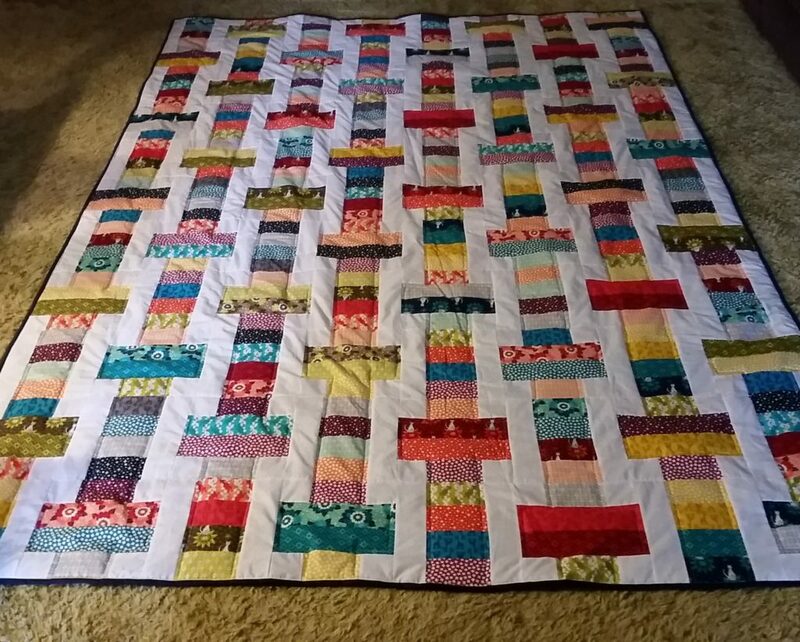 This Kona Oasis was already in my stash, and I love how it frames the twirling skirt blocks, so it was a no-brainer. Okie dokie, friends! 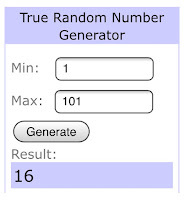 I owe you some winners from last week's April sponsor post! 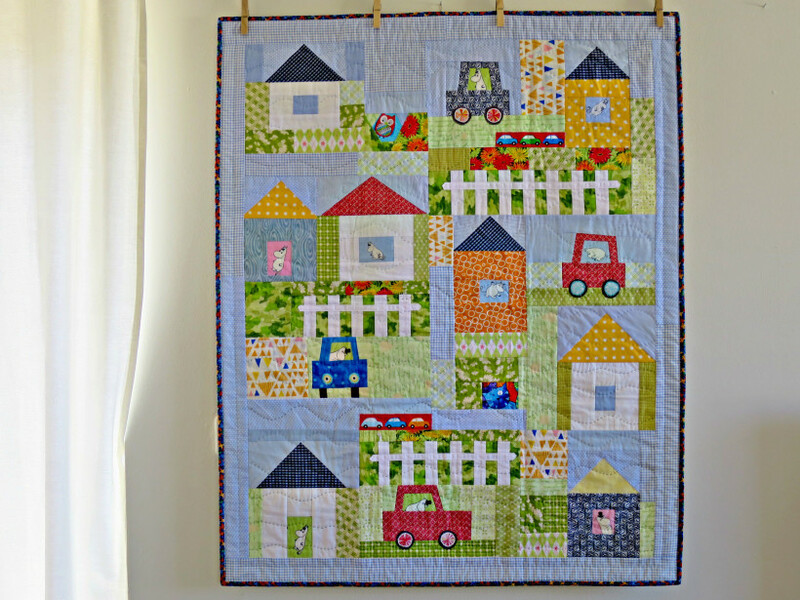 First up, the two winners of the adorable Hello Spring embroidery from Fort Worth Fabric Studio are comments 20 (Lee), and 16 (Mary). 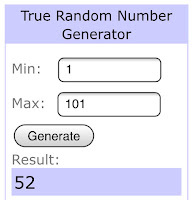 Next, the winner of the $25 gift card to LouLou's Fabric Shop is comment number 52 (Angela Bowling). 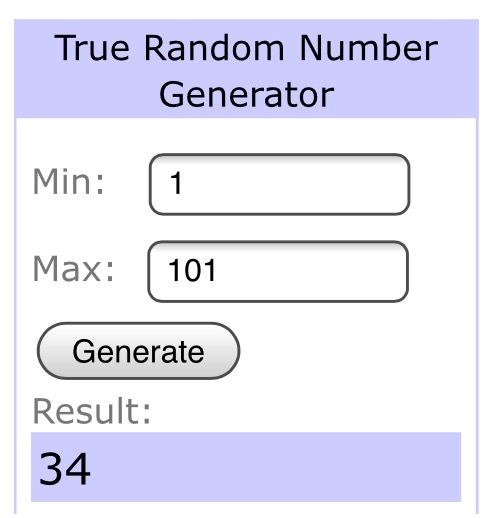 And last, but certainly not least, the winner of the $25 gift certificate to Lady Belle Fabrics is comment number 34 (Susan L.). Congratulations to all four of you, and happy stitching and shopping! Katie Mae Quilts shared this lovely quilt. 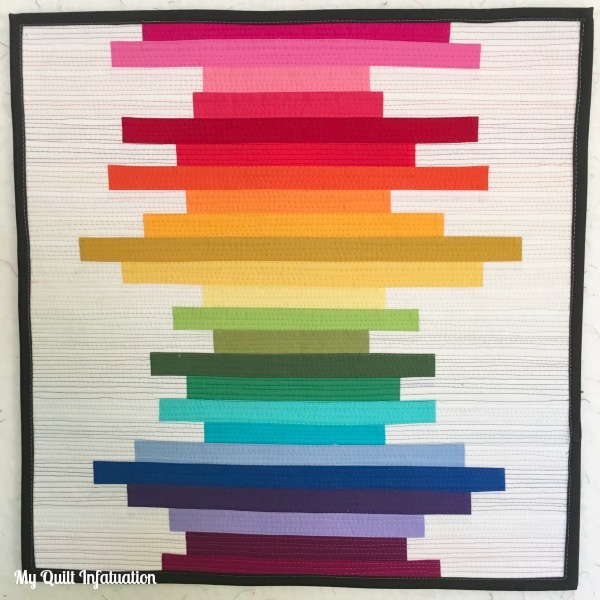 Definitely check out the post for some close ups of the quilt, but I couldn't resist including this gorgeous rainbow shot here. 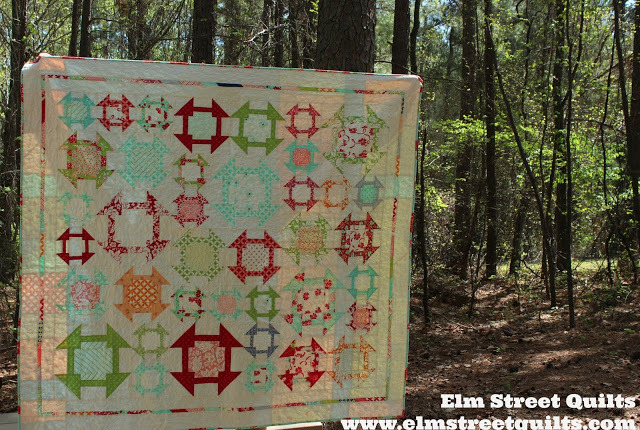 Speaking of beautiful photos, check out this quilt from Elm Street Quilts. A gorgeous quilt, and I love the beautiful setting! The talent showcased at NTT week after week is simply amazing. Without further ado, let's party! It's the middle of another month, friends! You know that means that I've rounded up some amazing deals from my very favorite shops on the web! 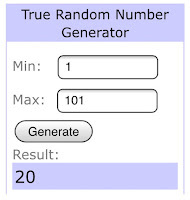 Keep reading, because this post includes three fantastic giveaways. 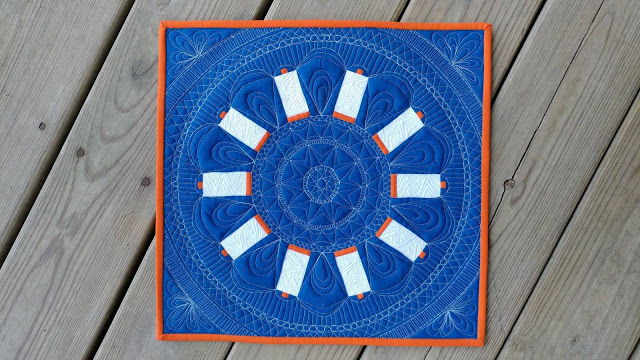 First up is Fort Worth Fabric Studio, and they're also sponsoring the first giveaway of the day! 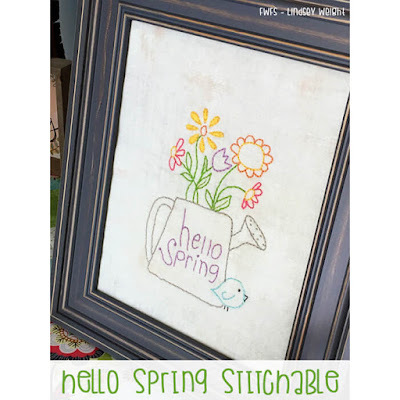 Check out this adorable spring embroidery. The colors are so cheery and I love the grunge fabric in the background. It gives it such great texture. 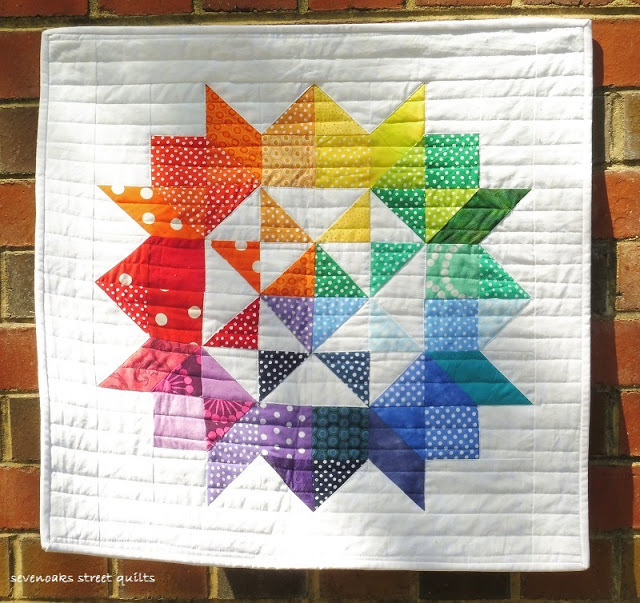 FWFS is giving away TWO of these cute kits to two lucky readers (continental US only). There is plenty of other awesomeness happening over there, as well. 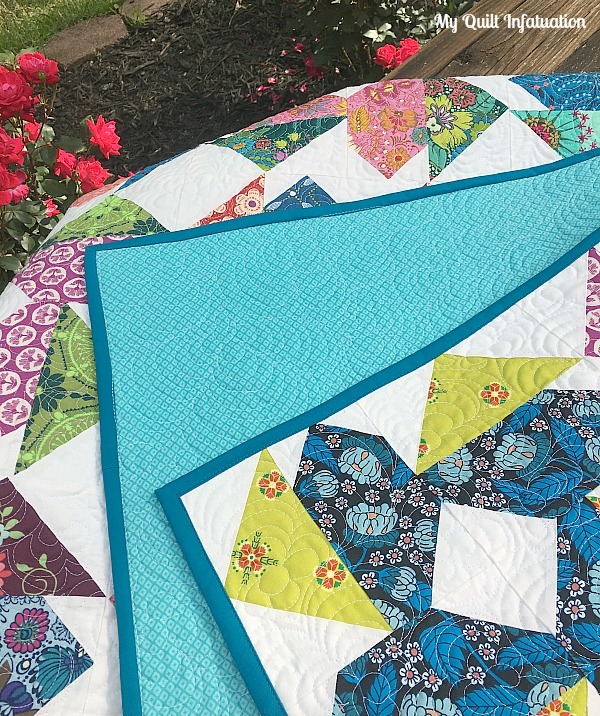 Riley Blake's Road Trip yardage 35% off right now, with precuts 30% off through April 20th only (no code needed), and Olive's Flower Market is 30% off through April 20th with the code OLIVE30. 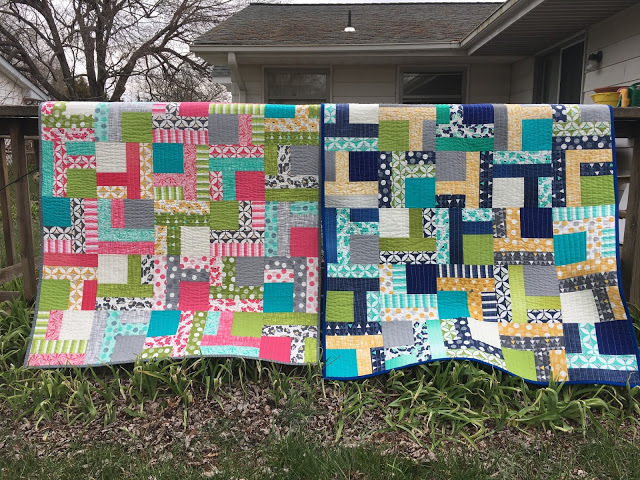 One of my favorite features at FWFS is their Friday Bundle Batch. 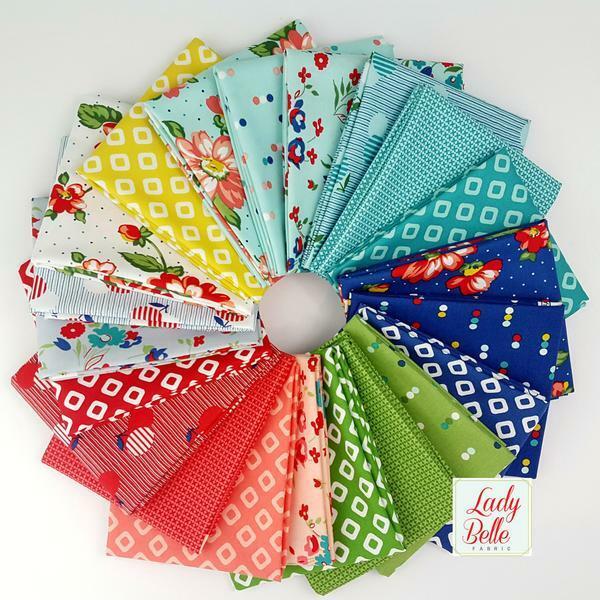 I just couldn't help but share the fresh, happy fabrics in this week's bundle! Over at Fat Quarter Shop, if you're looking to stock up on your solid stash, you're in luck! 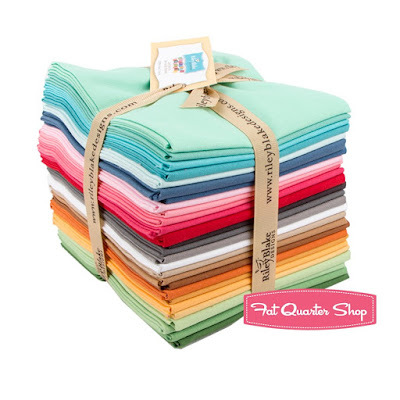 Riley Blake Confetti Cottons are 20% off this month with no code necessary! If you're a Lori Holt fan, you should also know that her latest book, Spelling Bee, is available for preorder right now, which will include a signed bookmark, and an entry into a drawing for a special prize pack. 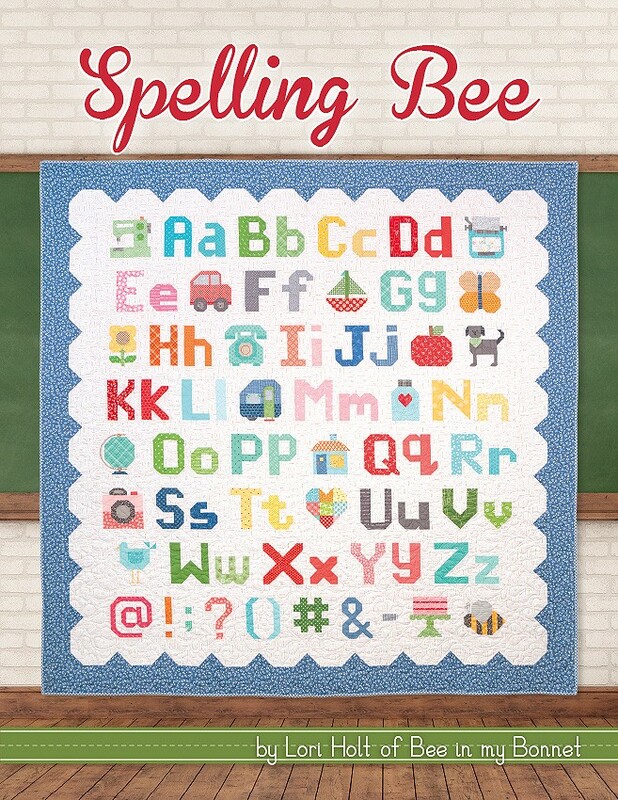 This book includes instructions for 100 letters, numbers, and punctuation symbols, as well as 18 quilt projects. So cool! 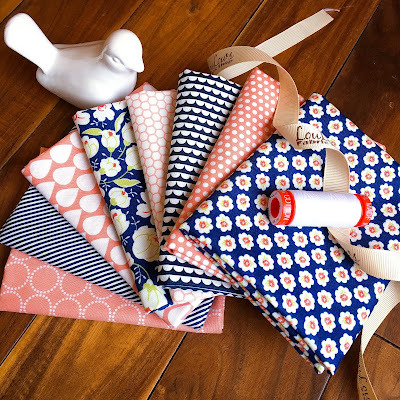 Check out what's happening at LouLou's Fabric Shop! 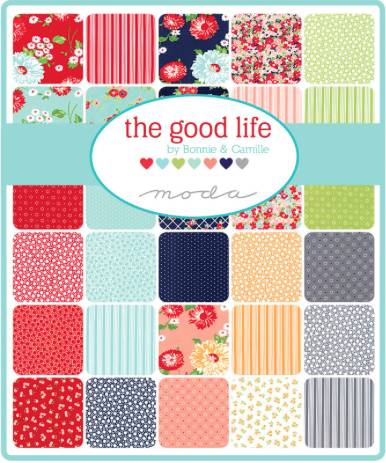 The biggest news is that Bonnie and Camille's newest collection, The Good Life, is available for preorder! I know that a full collection bundle can get expensive, and LouLou's knows that too! 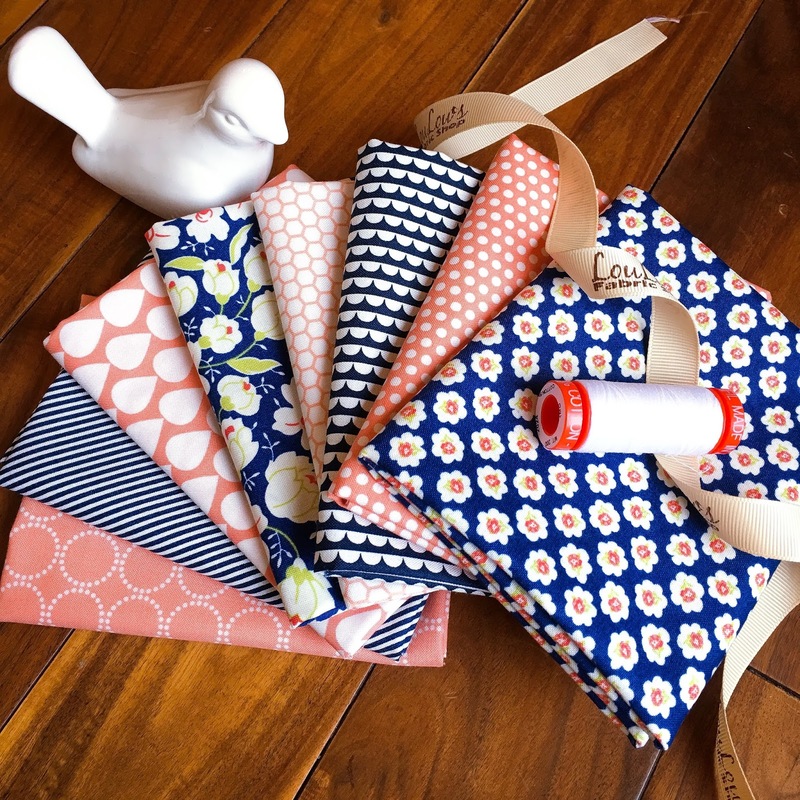 With preorders, LouLou's offers a special price, or you can choose to pay in installments, making that special fabric just a little easier on your wallet. There are lots of new collections arriving soon, so they're making room by offering some great sales on many existing fabrics. Check all of them out HERE. 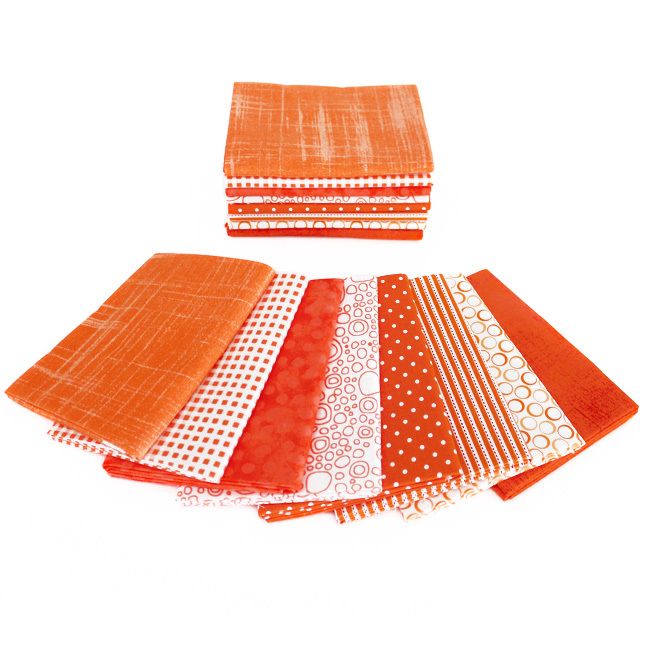 And just for a little bit of eye candy, check out the latest LouLou bundle! Coral and navy is one of my favorite color combos! 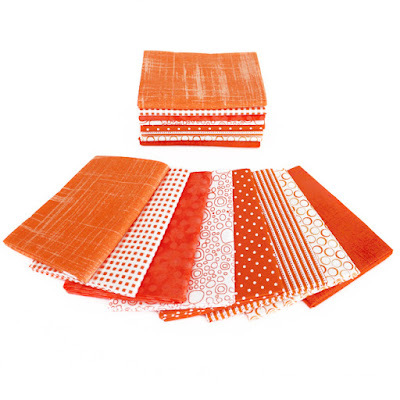 LouLou's Fabric Shop is also giving away a $25 gift certificate to a lucky reader. Woohoo! Did you know that at Lady Belle Fabric, there are tons and tons of bundles at 30% and 40% off? That's hard to beat. Right now, use the code freeship to get free shipping on your order, and take advantage of some of those amazing deals. 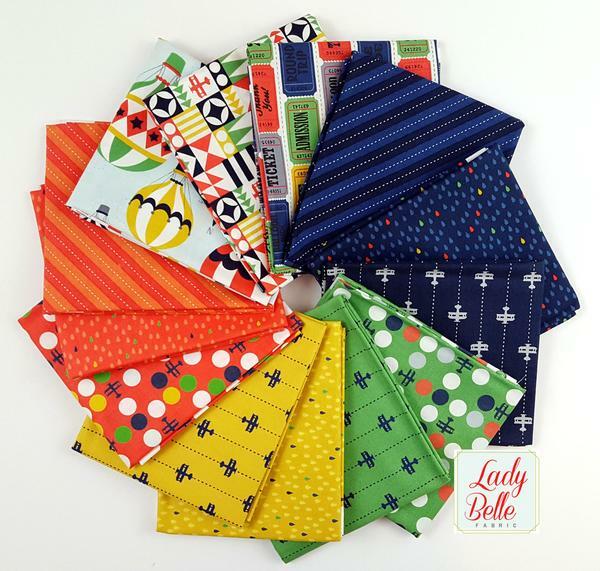 Lady Belle is also sponsoring the final giveaway of the day, a $25 gift certificate to spend on anything in the shop! Believe me when I tell you that you won't have a hard time spending it! Wow!! 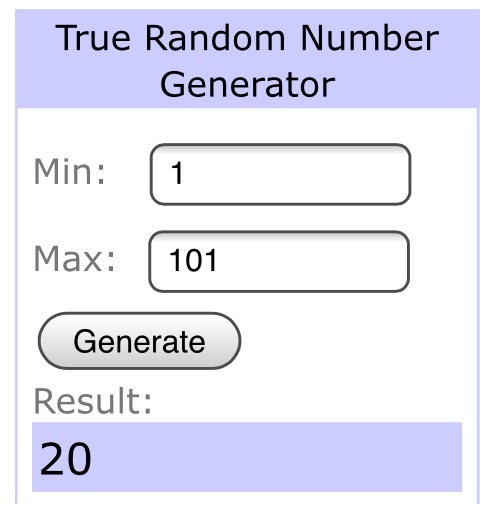 I know I've given you lots of info to digest, and I know you want to know how to enter these three giveaways. 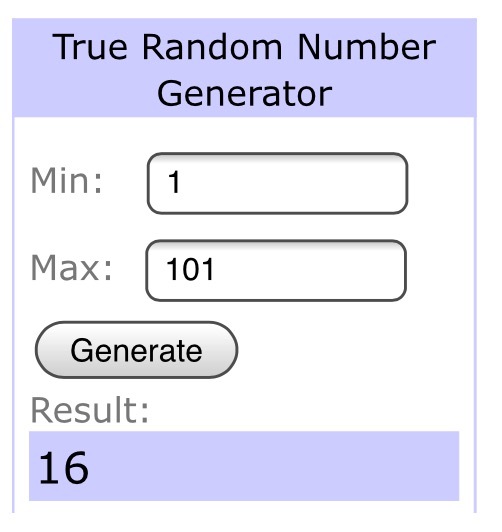 Leave a single comment on this post to enter all three giveaways, and since one of our giveaways is open to the continental US only, please let me know if you are NOT in the States! Don't worry though, you're still eligible for the other prizes, though. Remember to leave an email address if you're a no-reply blogger, and only one entry per person please! Unfortunately, replies to your own comment counts as an entry (the system numbers those, too), so remember to put your email address in your comment. Additional replies/comments/entries are always deleted. 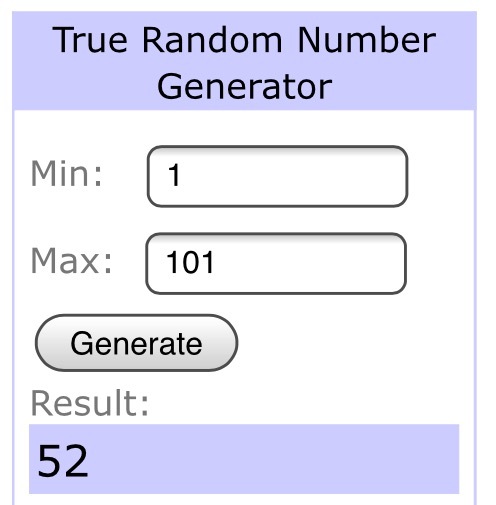 I'll announce the winners at NEXT week's NTT (April 26th). 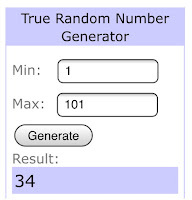 Thes giveaways have now ended, and the winners will be announced at this evening's NTT post! Good luck to all. Happy shopping, and happy sewing, y'all! Welcome to the downhill slide of another week, friends! Spring has definitely sprung, and around my house, that means evenings and weekends at the baseball field and enjoying the perfect temperatures as much as possible. 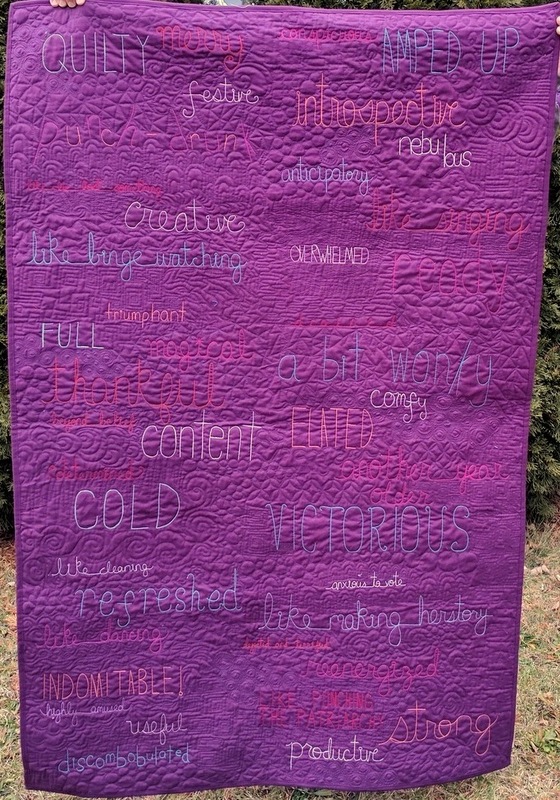 Today, I have a finished anniversary quilt to share with you. 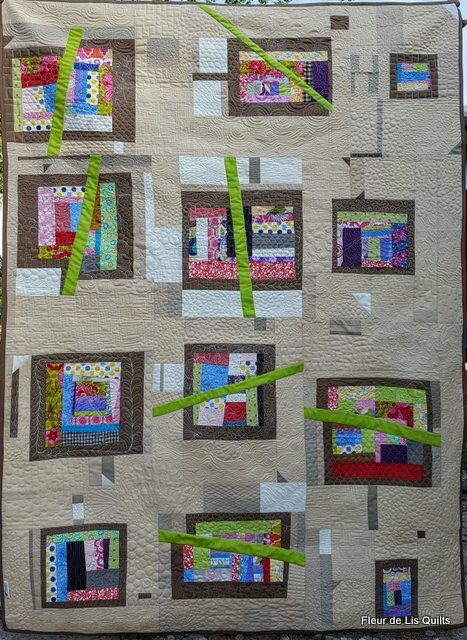 My friend's parents are celebrating their 50th wedding anniversary this month, and my friend asked me to make a special quilt for them (for privacy reasons, I've blurred their identifying info that is embroidered in the center of the quilt. 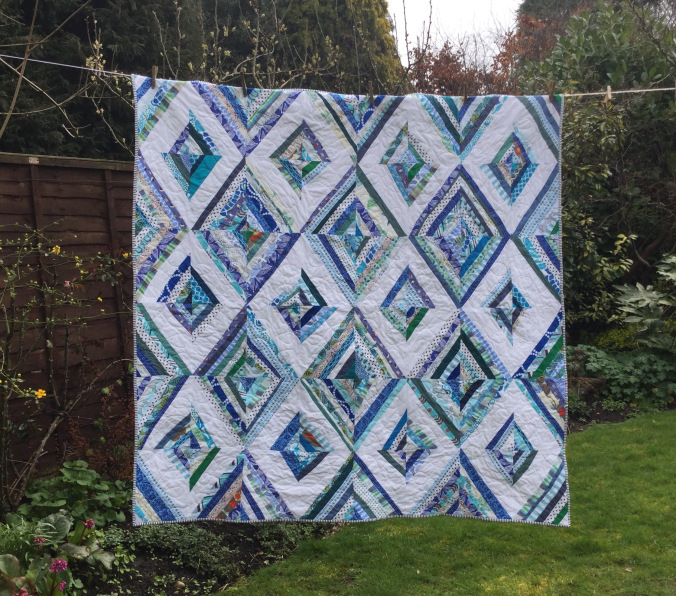 This quilt was a long time in the making (for me, anyway). 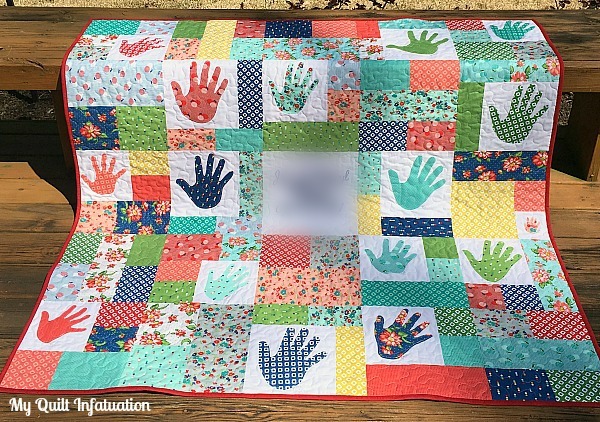 My friend wanted the quilt to be personal and represent their family members, and she actually began collecting the handprints at Thanksgiving and Christmas last year! She traced each family member's handprint onto Heat n Bond Lite, wrote their names on them, and mailed all of them to me. 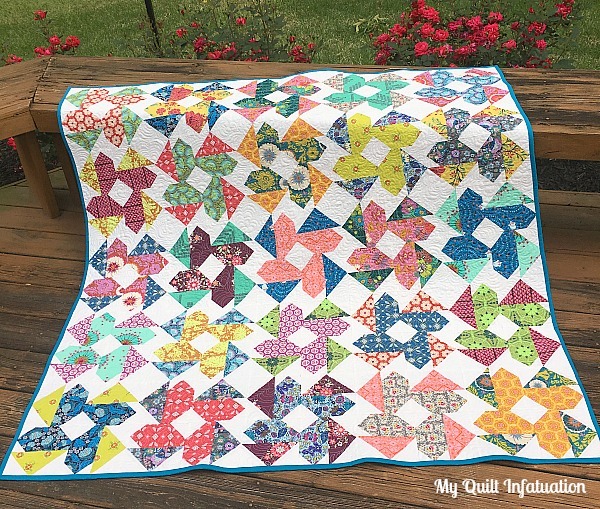 She fell in love with the Dixie fabric collection by Allison Harris, and I think these cheery fabrics are perfectly lovely in this quilt. 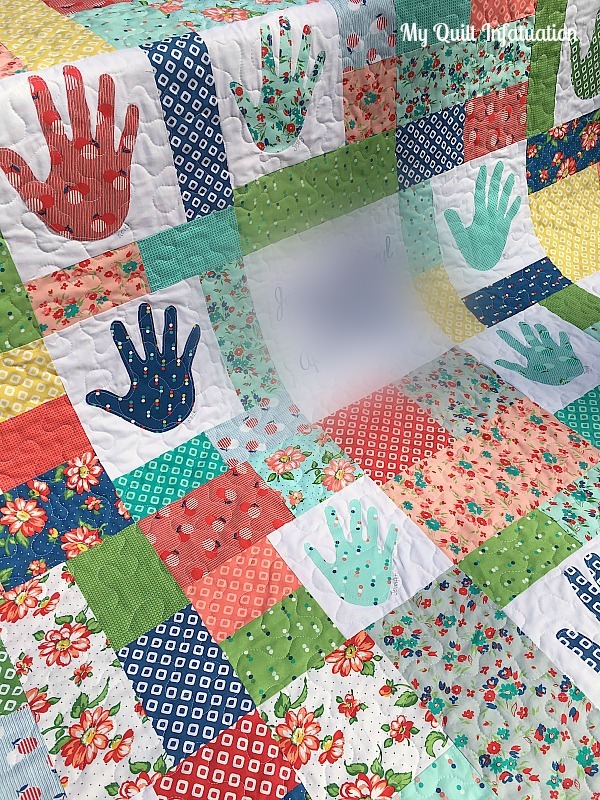 I constructed the quilt in 12 inch blocks, fitting the handprints around the center. I was even able to arrange the handprints by family group. On the back, I used all of the leftovers, and used a navy tonal fabric to widen it out. Wide-ish stippling kept me from quilting through the handprints and embroidery too much, and I chose a red binding to frame it out. It's not my usual type of quilt, but I'm so happy I was able to make this quilt for my friend, and I do love the Dixie fabrics. Last week's party rocked, and I have the highlights to prove it! 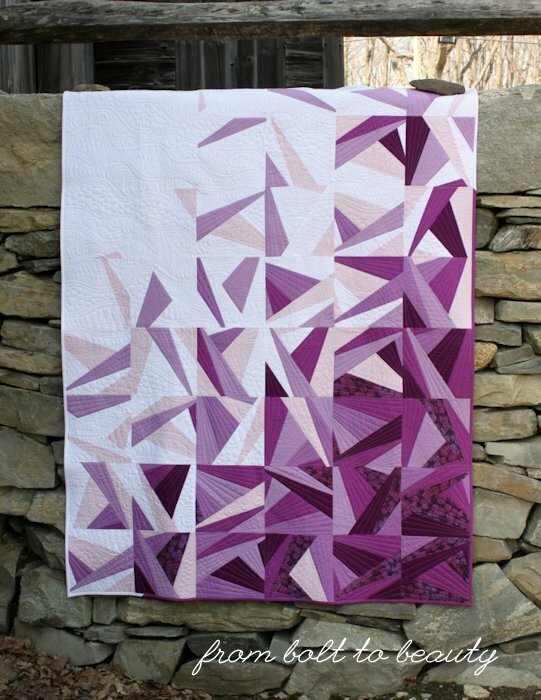 Look at this improv string diamond quilt by The Lilac Cat! 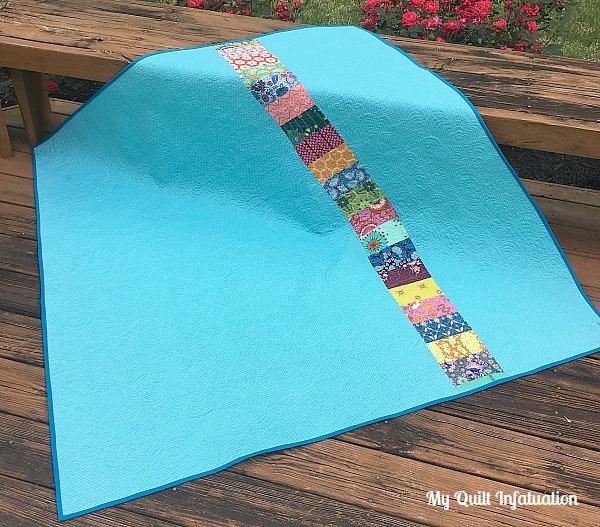 and oh my goodness, this little mini by Slice of Pi Quilts is awesome! and because I can't help myself, I have to share another mini by Jayne at Twiggy and Opal. 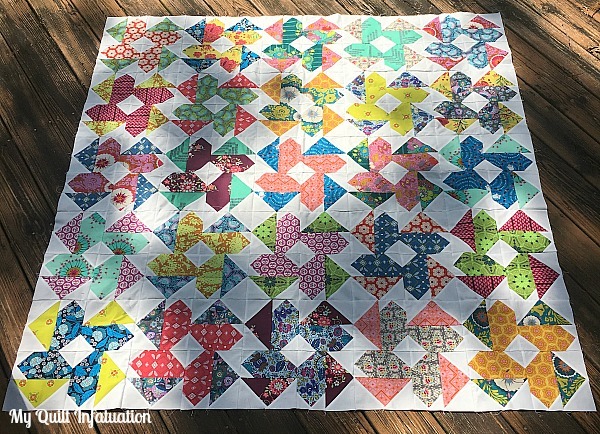 What a cool twist on the pattern! I can't wait to see what's going on at your machine this week! Let's link up!